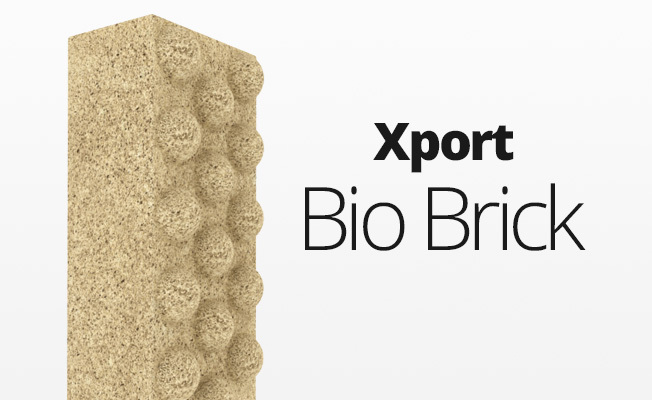 plant tissue, and decreasing nutrient content that normally encourages algae growth. 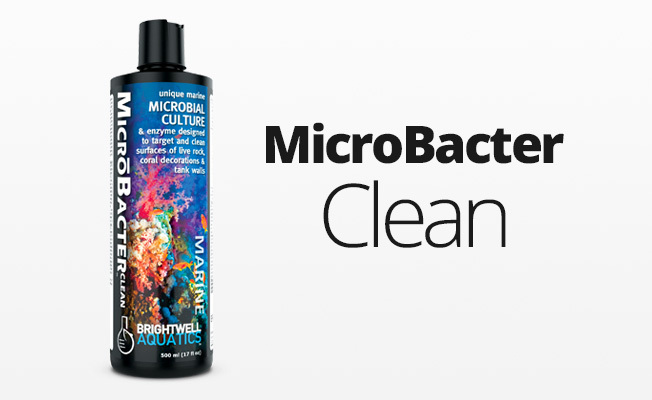 • Dramatically improves water clarity. 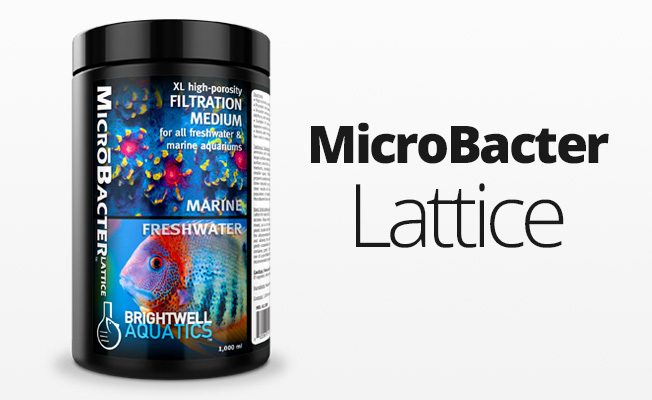 • Safe for use with all fishes, invertebrates, and plants. • Particularly useful in heavily-stocked, heavily-fed ponds.